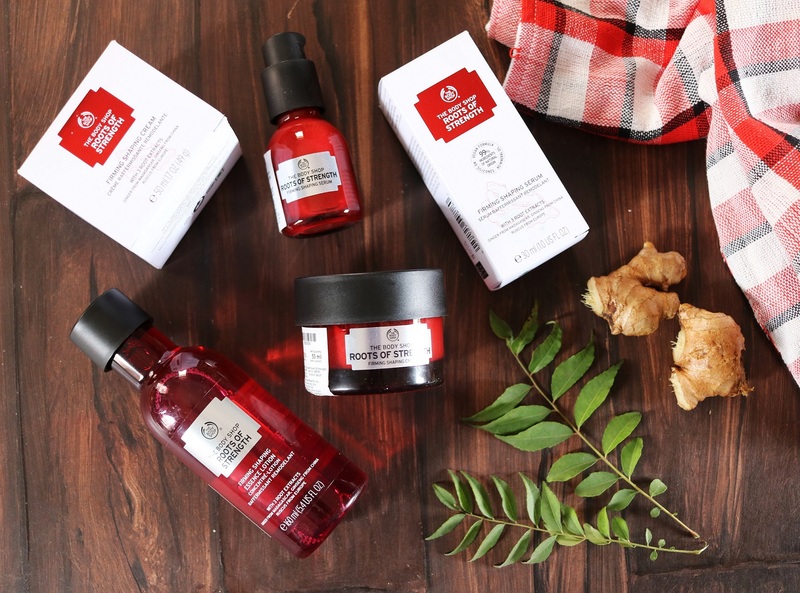 The Body Shop Matte Lip Liquids along with the eye palettes and cushion foundations are finally here. 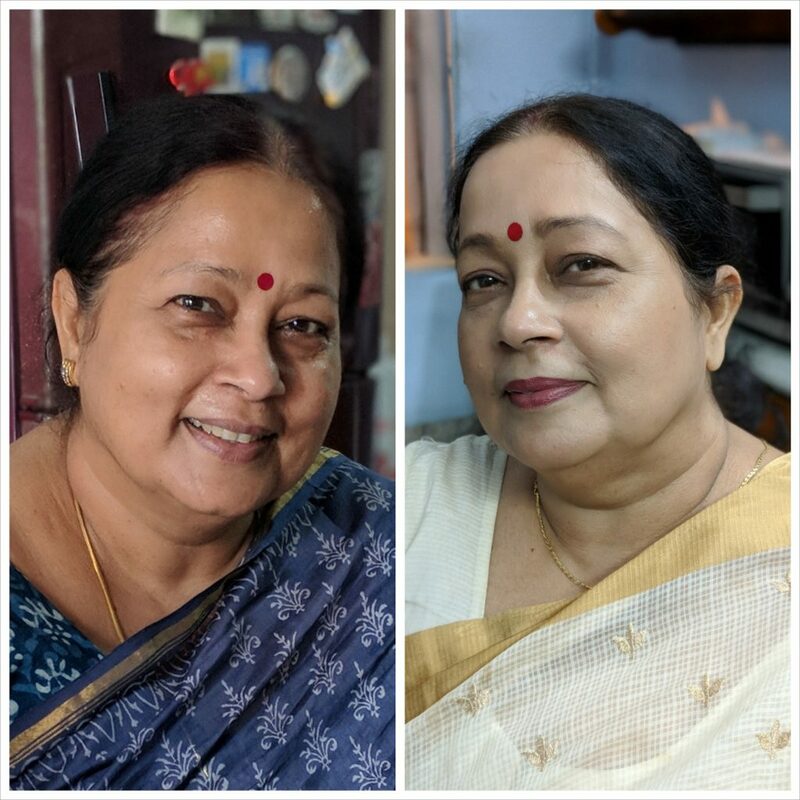 They have been launched as part of Jacqueline Fernandez’s Signature Makeup Collection and in this post, I’ve got three lip liquids and one eye palette to show you. Keep reading for more. Our creamy Matte Lip Liquid provides intense color and a soft matte finish. The non-drying formula provides the perfect way to comfortably wear a bold matte lip this holiday season. Specially formulated to glide on effortlessly like a gloss and set with the rich creamy color and velvety touch of matte lipstick. 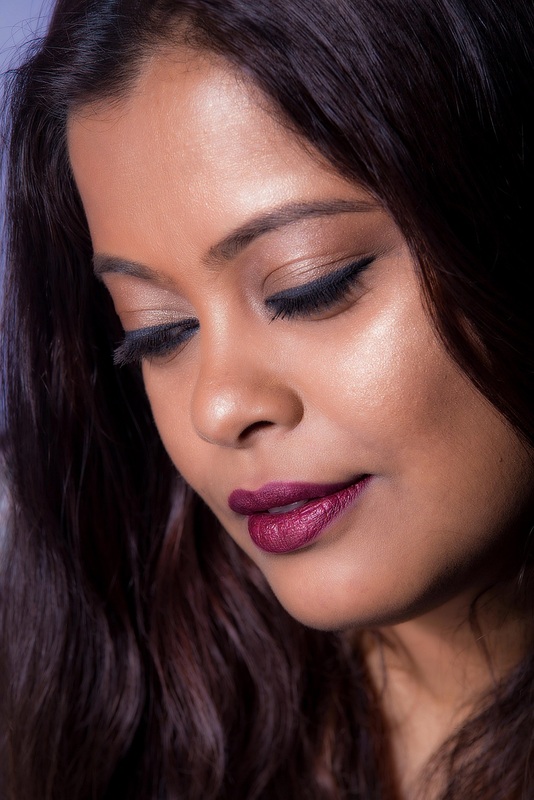 Our liquid lipstick is long-lasting, lightweight and lusciously soft. And like all our cruelty-free makeup, it’s vegan. 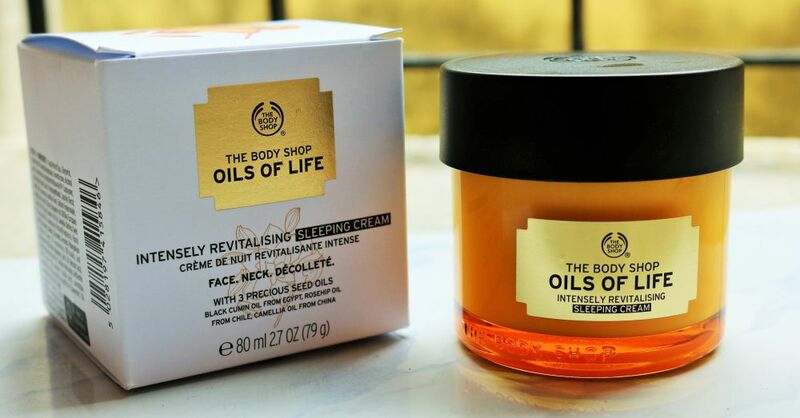 The Body Shop has come out with some stellar products recently and their latest launch is the Oils of Life Intensely Revitalizing Sleeping Cream. 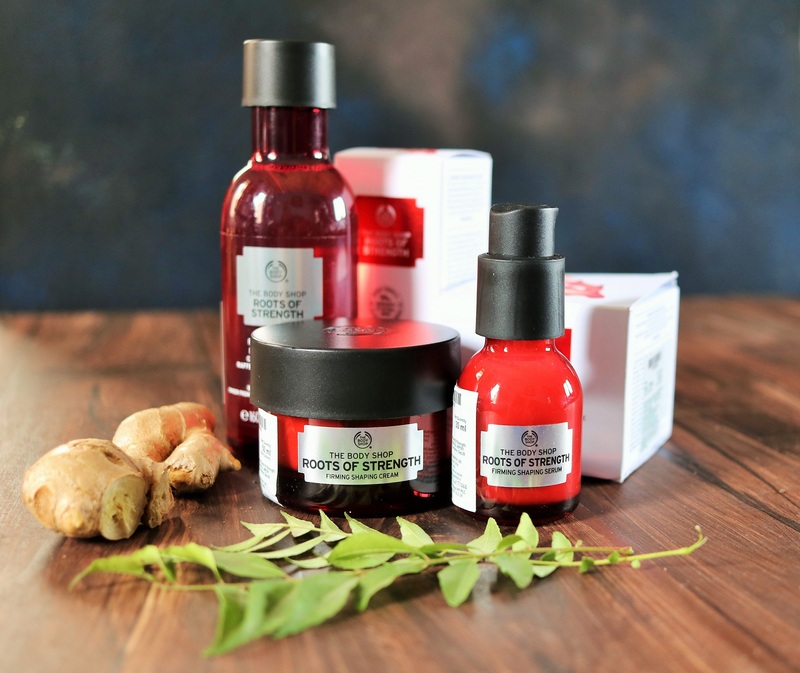 The products in the Oils of Life skincare range include three precious natural seed oils that claim to nourish and bring back radiance to tired, lifeless looking skin. 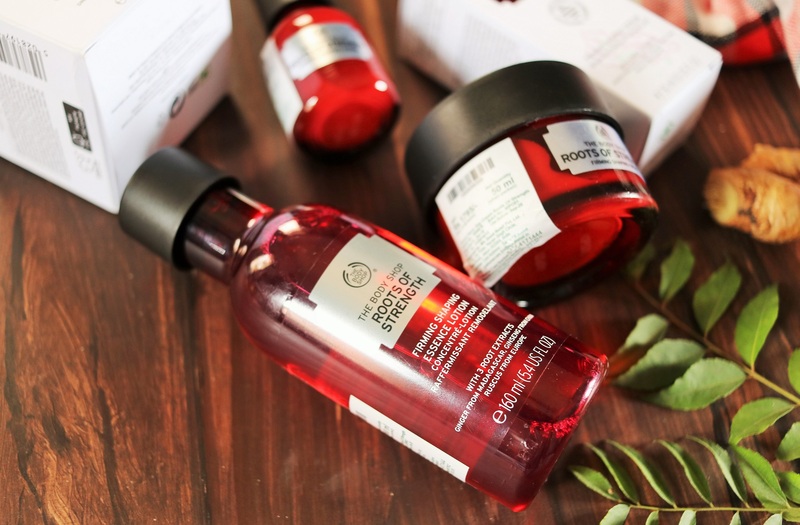 From this range, I have tried the Intensely Revitalizing Facial Oil and I love the product. 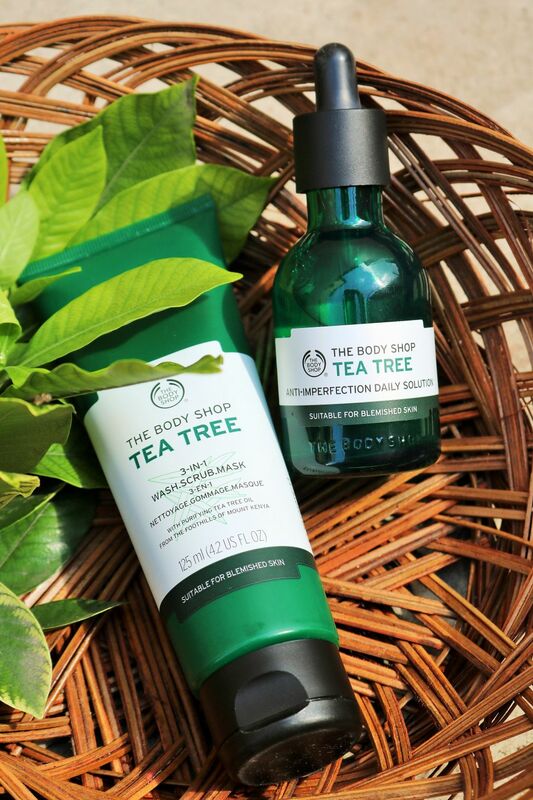 Read on to know what I think of the latest addition to the range. 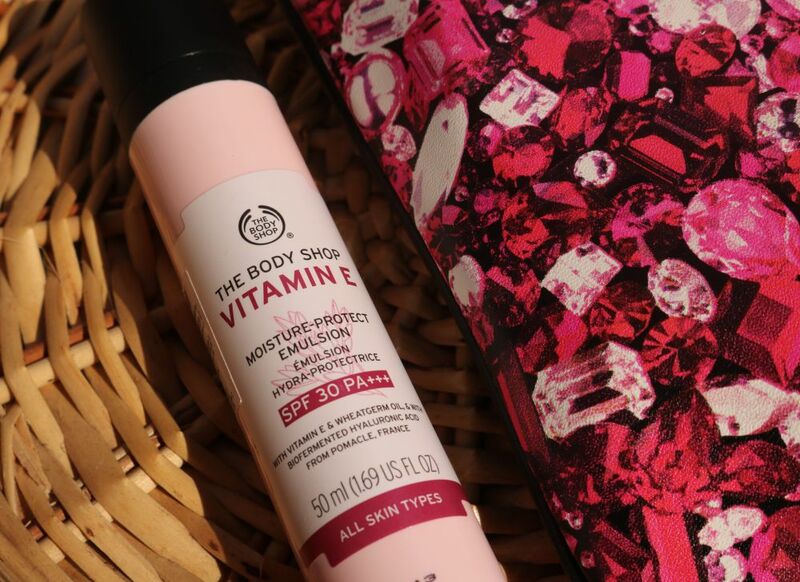 This refreshing yet cushiony and ultra-nourishing cream will effortlessly melt onto your skin, leaving it feeling smoother, more supple and visibly rested. 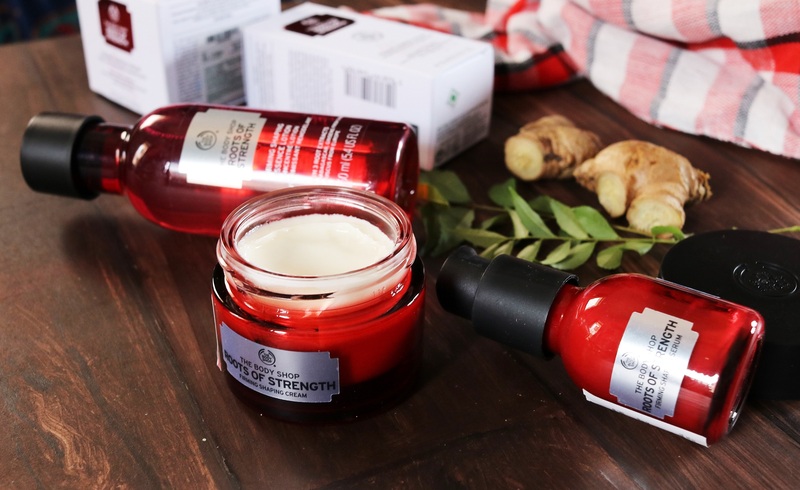 Apply our Oils of Life Intensely Revitalizing Sleeping Cream onto your fingertips and massage gently onto your face, neck and décolleté in an upward motion.